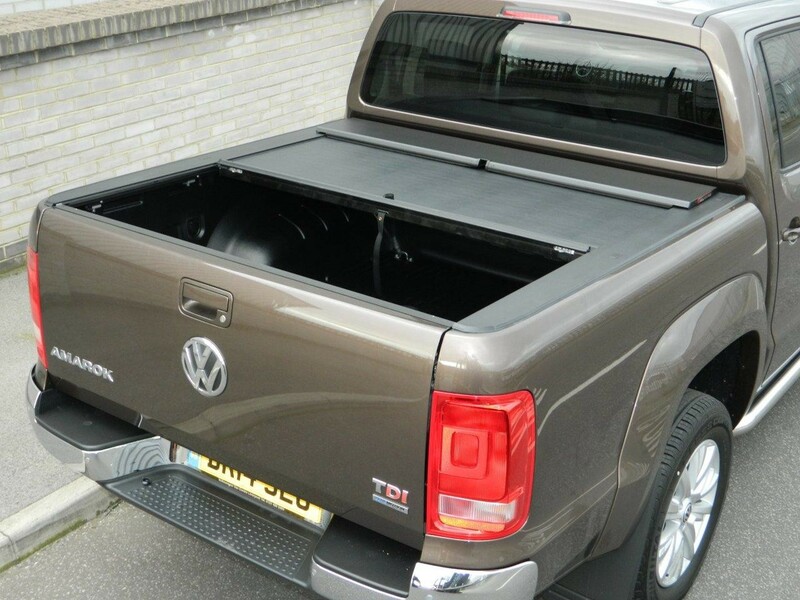 Retractable Roll & Lock Tonneau Cover For Volkswagen Amarok models. 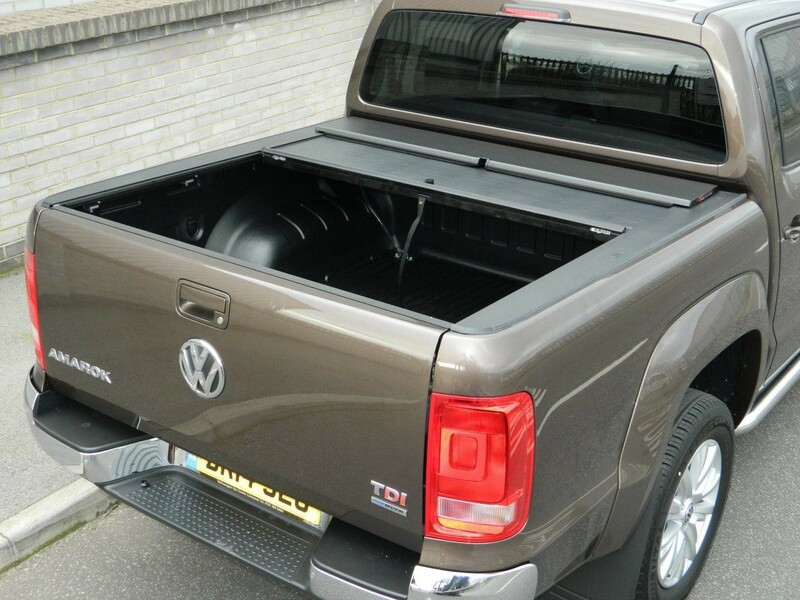 Secure your loads with the Roll and Lock truck bed cover, the roll and lock roller shutter lid locks to the truck bed for added security. 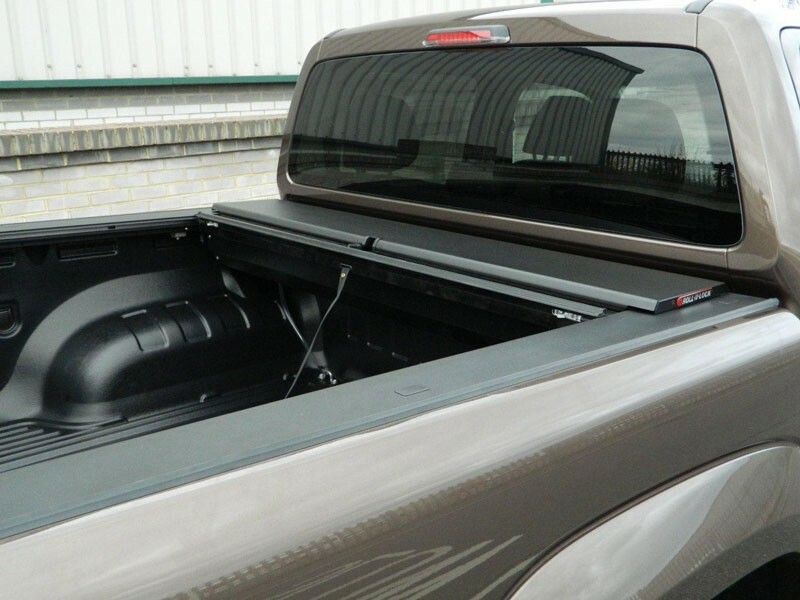 Roll and Lock retracts all the way to the truck cab giving you total access to the truck bed and has three pre-set opening positions. 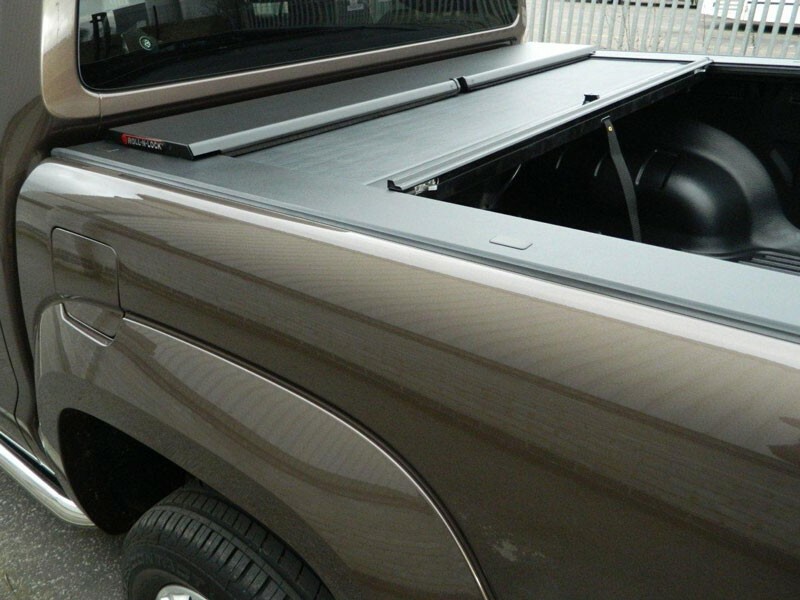 Roll and Locks roller top lid can set either: Fully closed, open one third, open two thirds, or fully open. The roll and lock is weather proof, improves fuel consumption by reducing the amount of drag caused from an open truck bed. 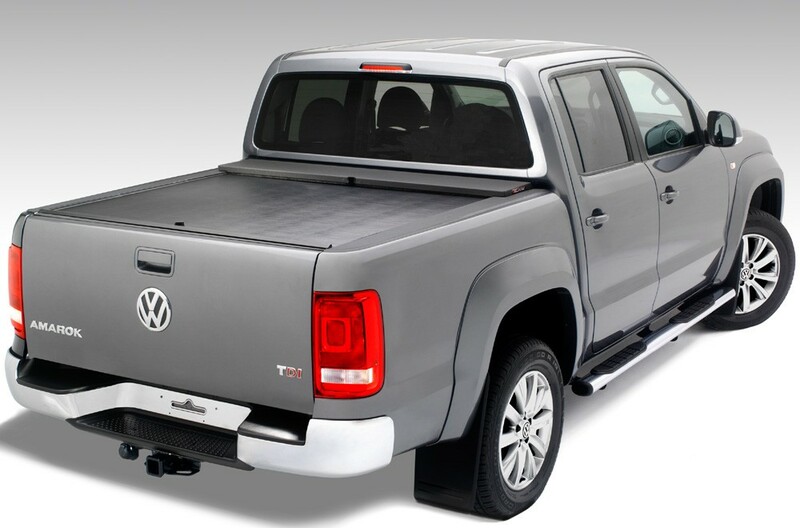 Security is assured using twin locking points that prevent the truck's tailgate from been opened when the roll top is locked providing class leading security.